Are you tired of copying and pasting the same information into multiple platforms? 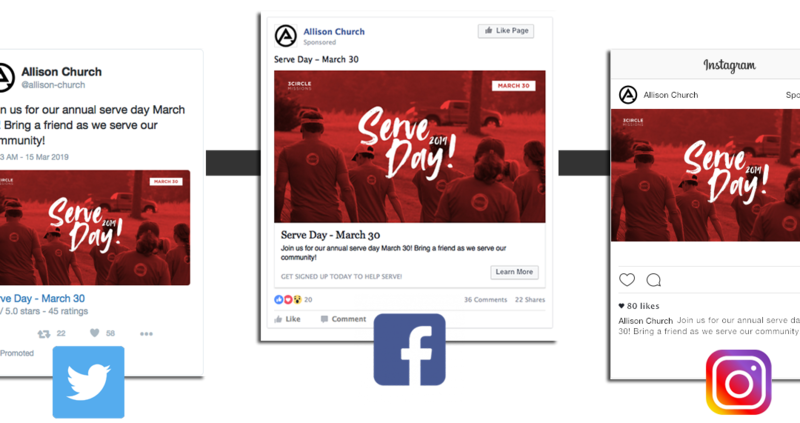 When a church wants to communicate an announcement with their congregation in today’s world, they have to (need to) publish their announcement on so many different channels of communication! We would love to share with you how we have come up with a platform to bring all your church announcements into a “Single Click” Announcement! Stop wasting your time behind a computer and invest your time with people. Now you can with a single click publish your church announcements to multiple communication channels at once. Learn more about how you could save time by integrating your church announcements here!